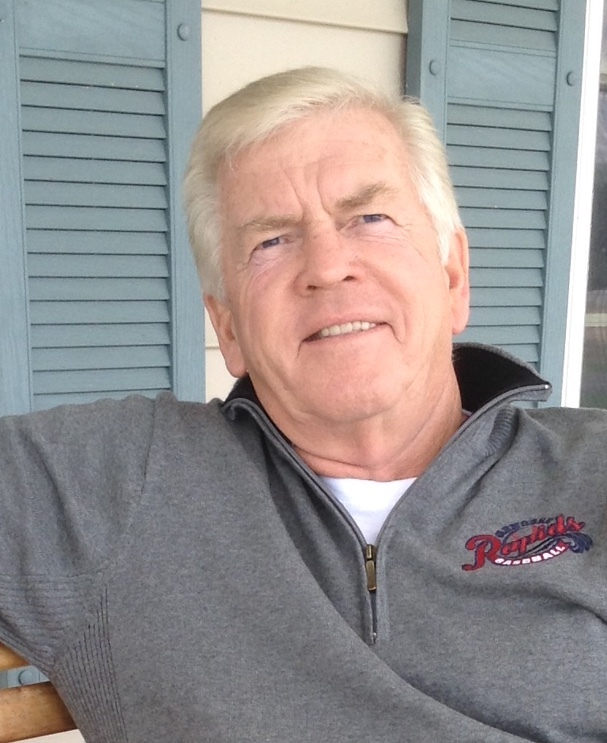 Ralph P. Kerr is the Owner and General Manager of the Genesee Rapids. He is a retired public school superintendent who has been involved in the education of young men and women for 28 years. Ralph holds a Doctorate in Educational Administration from Syracuse University and a Masters in Education – Counseling from SUNY Brockport. In his capacity as superintendent Ralph and his wife followed high school sports team all over New York State for many years. He became interested in establishing a franchise in the NYCBL in Houghton, NY after watching his grandson thoroughly enjoy playing a few summers ago for the Niagara Power in the league. Ralph played an important role in obtaining the funding for new baseball and softball stadiums along with a 107,000 square foot field house at Houghton College in Houghton, NY where the team plays. Ralph says, “We want to give young men with outstanding character and good baseball skills the opportunity to develop themselves further. Our faith based orientation provides players a unique opportunity to grow spiritually while improving their baseball skills in a very competitive league."